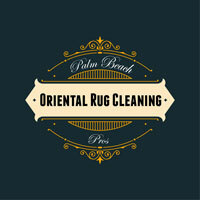 Palm Beach Oriental Rug Cleaning Pros is one of the industries leaders in quality rug cleaning in Palm Beach, FL. We have invested in extensive training and equipment to ensure that your rugs are cleaned safely, gently and thoroughly. It’s important to note that there is a difference between rug cleaning and carpet cleaning. Most carpeting is made from a synthetic fiber such as nylon, olefin or polyester. These fibers are not very absorbent and can be cleaned with a variety of cleaners safely and effectively. You can even put bleach on olefin carpet and it will not harm it. Rugs may be made out of these same fibers, but often times, fine area rugs are made of natural fibers such as wool, silk and cotton. If you applied bleach to these materials, they may completely disintegrate. These fibers have some wonderful qualities such as longevity, luxurious feel and appearance but need to be treated carefully to ensure they add beauty to your home for many years to come. They absorb more soil and water than synthetic fibers. This is wonderful for the air quality in your home as they hold soil and allergens, improving the air quality in your home. It also makes them more difficult to clean and takes longer to dry than synthetic fiber rugs. Area rug cleaning is truly a difficult job, which requires a lot of time and effort. If you think that you are able save money cleaning your own rug, you are wrong. Usually area rugs are where germs and allergens dwell. They cannot be completely removed by simple dusting or vacuuming. A professional rug cleaner must be acquired in order to have fresh brand-new like rugs for your home. Palm Beach Oriental Rug Cleaning Pros is the leader in all area rug cleaning in Palm Beach, FL. Our company takes pride in giving the quality to our customers for many years. We cater to homeowners for any rug cleaning services. We also do pick-up and delivery services for those who lack time to visit our office. Area Rugs are not just ordinary types of rugs. These precious pieces must be well maintained and cleaned by experienced rug cleaners. If you want to preserve the beauty and quality of these valuable rugs, leave the cleaning to us by giving us a call or visiting our office. 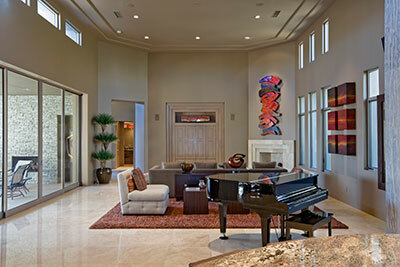 Area rug cleaning is quite different than cleaning an ordinary rug. It requires much experience and expertise and shouldn't be tried at home. Thus, in order to maintain the worth and beauty of the rug, regular cleaning is necessary. If this is not taken care of, your rug can become damaged beyond repair. Leave this responsibility to us and worry no more about getting any disease from your area rugs. Remember that good health starts from a clean and sanitized environment so include your area rugs in this cleaning. 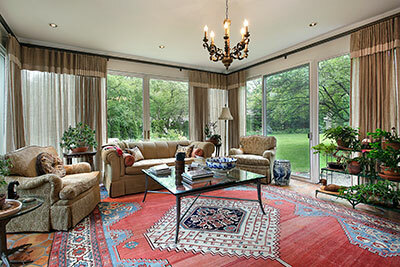 Palm Beach Oriental Rug Cleaning Pros is very efficient and experienced in area rug cleaning. We cater to all types and sizes of rugs.